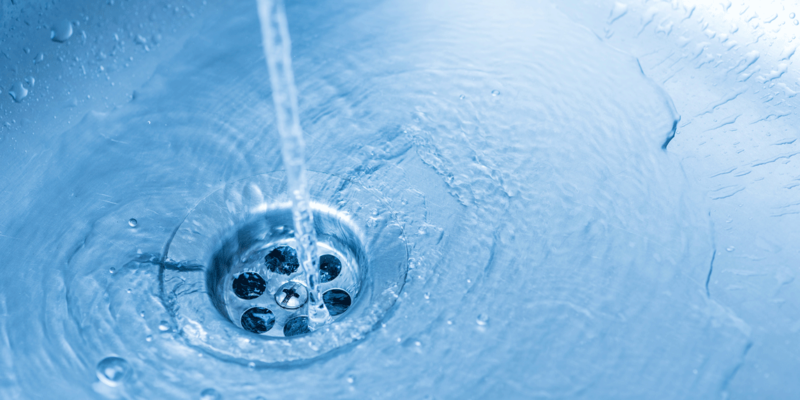 Don’t let plumbing repairs wash your budget down the drain. Protect yourself from costly breakdowns with a home service plan from TotalProtect®. Please enter the reservation number you received in the mail for your special offer from Teco Peoples Gas. When a covered item breaks down, call us any time or place a claim online. We’ll find a local, pre-screened technician to service your covered item. Pick the plan that's right for you. Easily place claims, check claim status, manage your account, see covered items, download your contract and lots more at my.totalprotect.com. For those problems you didn’t see coming due to rust and corrosion, sediment build-up and more. Applies to any age, make or model of covered systems. Customers can speak with a representative 24/7/365. Service referrals are available even for items not covered by TotalProtect®. All covered repairs are guaranteed for a FULL 6 MONTHS. So now, you can rest easy knowing if a problem persists, we’ll take care of it. Access to our Service Provider Network of over 40,000 licensed professionals (prescreened and pre-qualified), passing our high standards for quality. This discount service provides savings on the purchase of name brand appliances, including: washers and dryers, freezers, refrigerators, microwave ovens, ranges and more. "I recommend TotalProtect Home Warranty. I've been with them for a while and they've been good to me. If I have any problems, they take care of it. My experience in submitting claims has been excellent and the response time is right away." "I've had one claim with TotalProtect and the rep handled it efficiently. They sent two technicians and they were very good. They got the issue taken care of and they gave me their card in case anything else happened. I was very satisfied. Also, the people at TotalProtect are very efficient and they do what they say that they would do. There are no hassles so I'm very pleased. I will recommend TotalProtect to other people." "I liked what TotalProtect was offering and when I had a claim with them, the process went very well. The service tech that came out was quick and professional, and the quality of work was outstanding. I would refer them to others." *See terms, conditions and limitations in your Service Plan Agreement that you can review once we receive your enrollment request and send you your materials. Covered items must be in good working order, with no apparent visual or operational malfunctions, on your Agreement effective date. Service call fee due at time of service. This fee is separate from the monthly plan premium. Non-covered and incidental charges may apply to certain repairs or replacements. If you cancel after the effective date you may be responsible for any costs associated with claims processed during the term of your Agreement prior to cancellation. Benefits may vary by state. Not available in all states; subject to sales tax where applicable. All Home Service Plan Agreements are issued by HomeSure Services, Inc., except in the following states where they are issued by the identified entity: in AL, AZ, FL, IL, IA, MA, NV, NH, NM, NY, NC, OK, SC, TX, UT, VT, WA, WI and WY by HomeSure of America, Inc.; in CA by HomeSure Protection of California, Inc.; in VA and OR by HomeSure of Virginia, Inc. Services are administered by Cross Country Home Services, Inc., OR CCB #202158, and provided by independent tradespeople/contractors. All Home Service Plans and Appliance Buyline are registered marks of Cross Country Home Services, Inc., Fort Lauderdale, FL 33355. Please see contract for actual terms and conditions; benefits may vary by state. Not available in all states; subject to sales tax where applicable. The HomeSure Companies and Cross Country Home Services, Inc. are not affiliated in any way with TECO Peoples Gas, its affiliates, or subsidiaries. ©2019, Cross Country Home Services, Inc. All Rights Reserved. 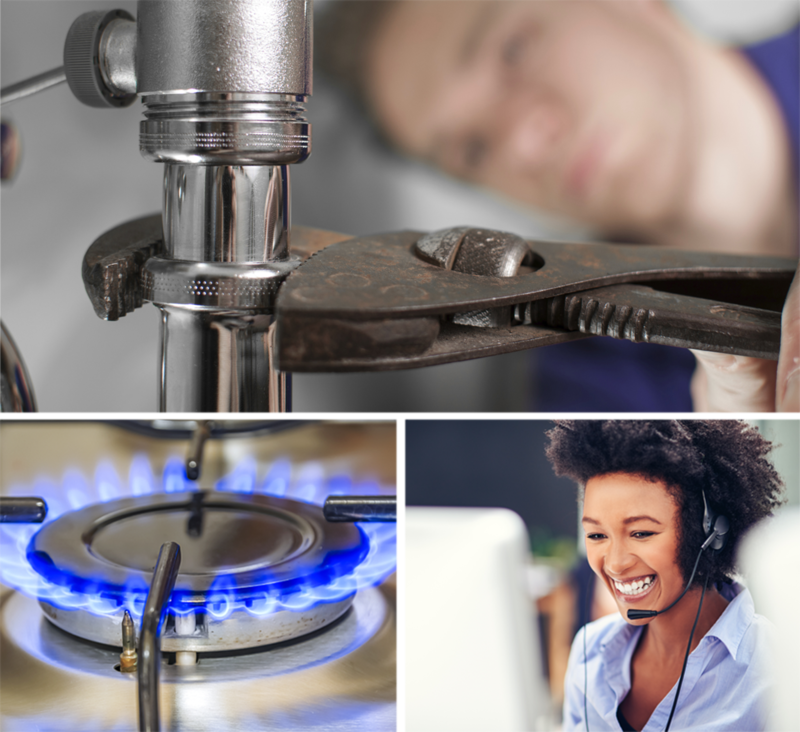 TECO PEOPLES GAS AND TECO PARTNERS ARE NOT AFFILIATED WITH CROSS COUNTRY HOME SERVICES, INC. (“CCHS”) OR THE HOME SERVICES AND OTHER PLANS IT MARKETS. IF TECO PEOPLES GAS BILLS PARTICIPATING CUSTOMERS FOR CCHS PLAN ISSUERS, IT DOES SO SOLELY FOR THE CONVENIENCE OF PARTICIPATING CUSTOMERS. PARTICIPATING CUSTOMERS MUST LOOK SOLELY TO CCHS OR THE CORRESPONDING PLAN ISSUERS FOR CLAIMS RELATED TO THE HOME SERVICES AND OTHER PLANS MARKETED BY CCHS OR SUCH PLAN ISSUERS. IN NO EVENT SHALL TECO PEOPLES GAS OR TECO PARTNERS BE RESPONSIBLE TO PARTICIPATING CUSTOMERS FOR CLAIMS MADE UNDER ANY SUCH PLAN.